17. You may have never noticed the little arrow beside the gas gauge, but you’ll be happy you know about it the next time you’re driving an unfamiliar vehicle. 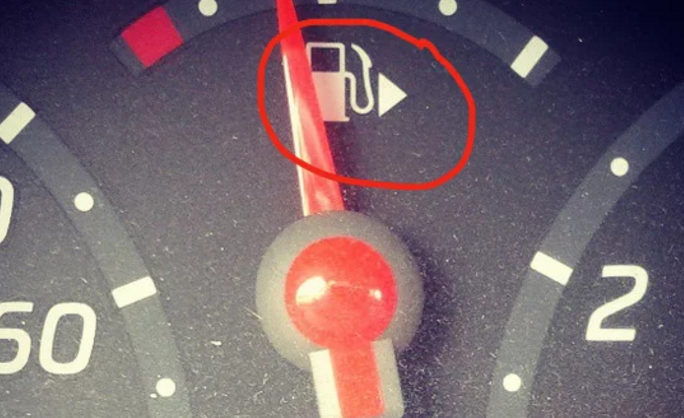 The arrow points to which side of the car the gas cap is on, which will save you from embarrassingly pulling up on the wrong side.